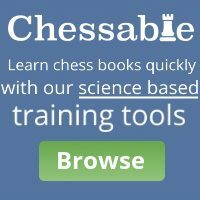 Afternoon presentation on the work done by an international project developing mathematical content for schools based upon chess. 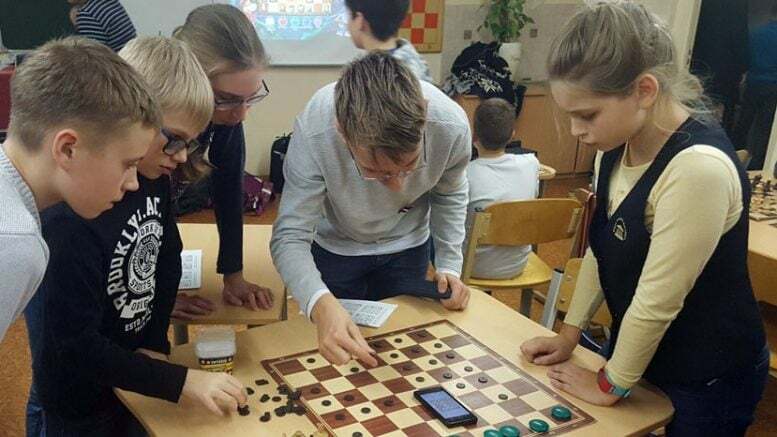 Two-day course certified by the European Chess Union presented by IM Jesper Hall, Chair of the ECU Education Commission. 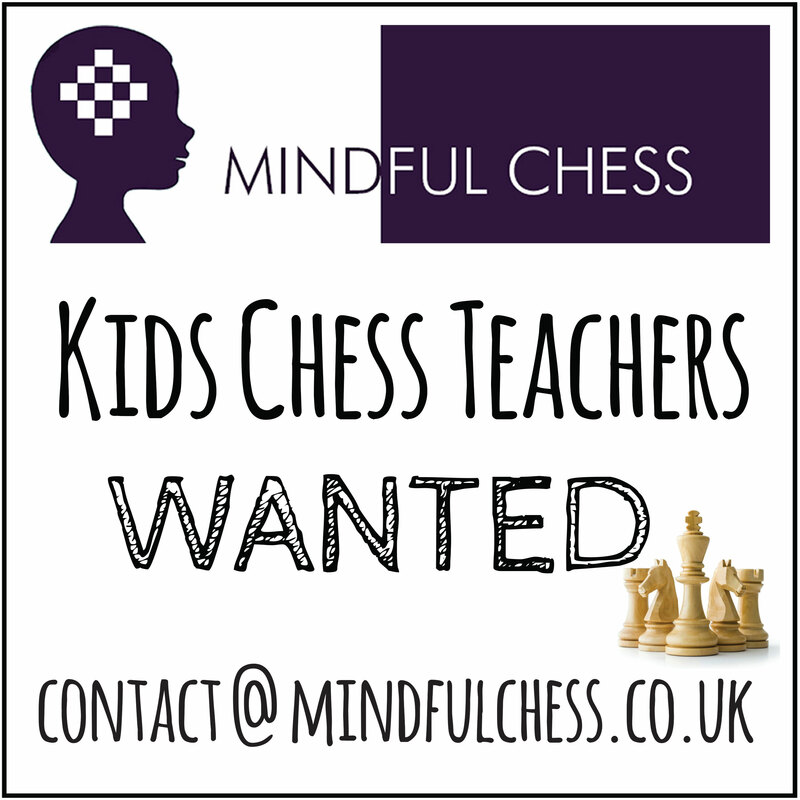 Suitable for those involved in teaching chess in schools who want to be professionally recognised. 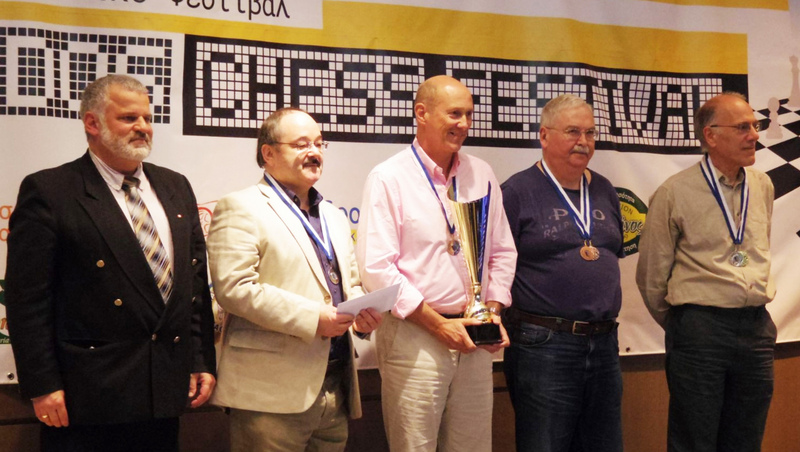 One-day course certified by the European Chess Union presented by WIM Rita Atkins of ChessPlus. A new approach to mathematics enrichment. 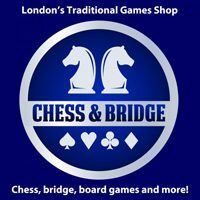 Problem solving and pattern recognition through chess. Suitable for numeracy and mathematics teachers who want to introduce an enjoyable approach to classroom problem solving.